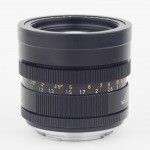 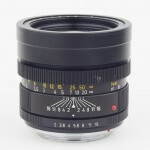 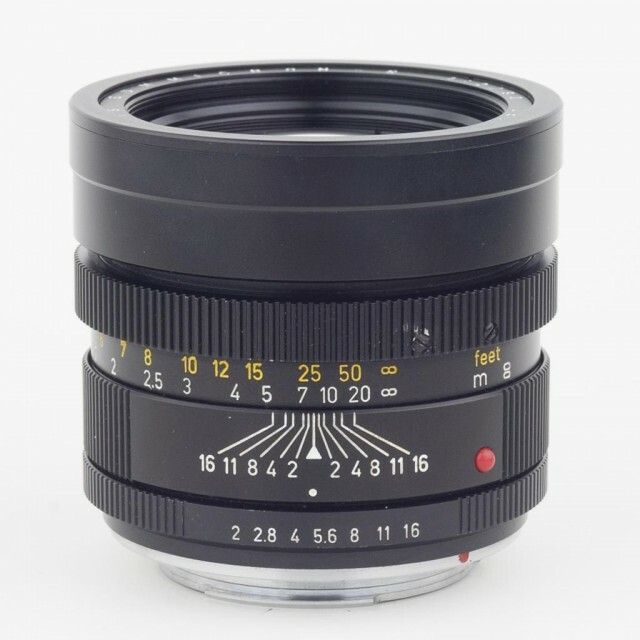 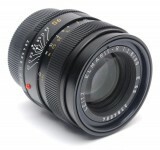 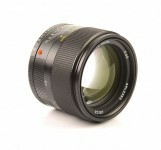 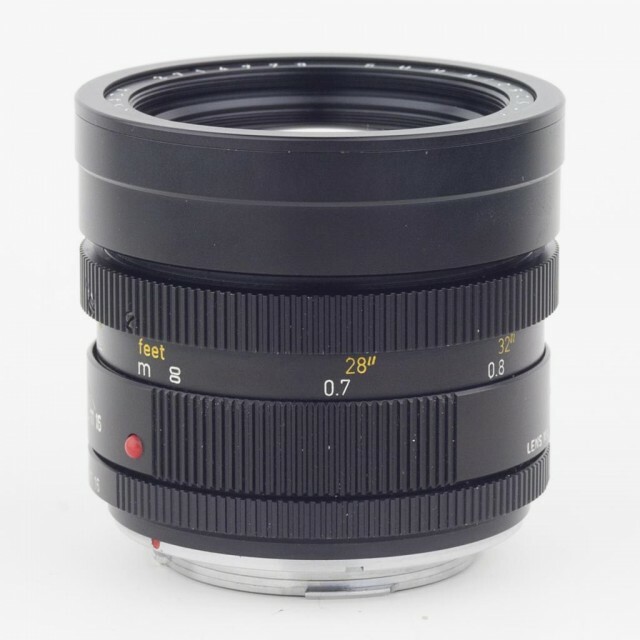 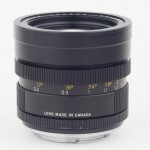 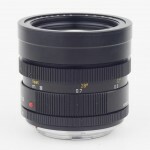 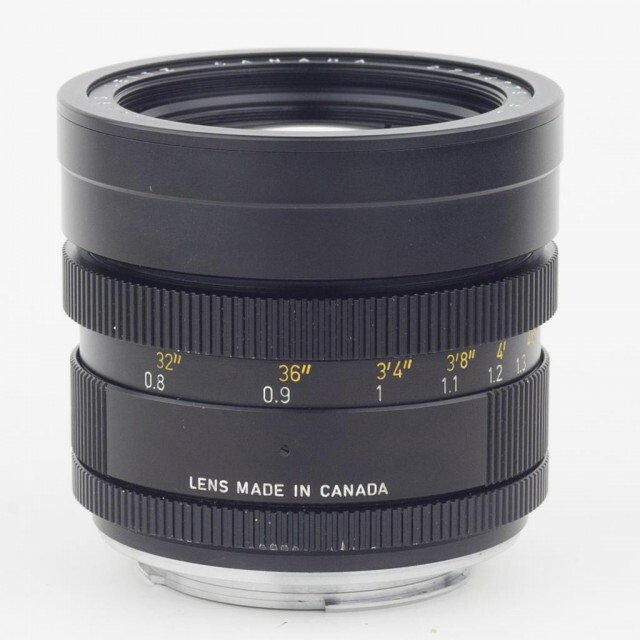 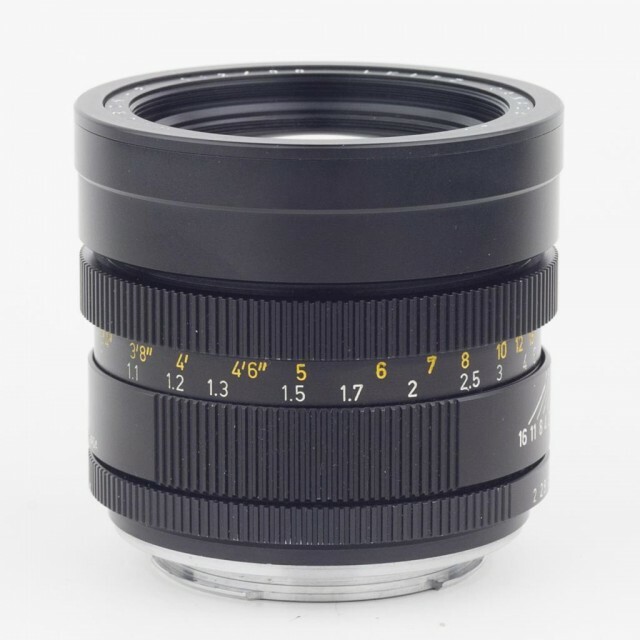 The lens was announced at Photokina 1970 and produced by E.Leitz at Midland (Canada). 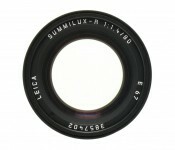 Initially was designed as 2-cam version for Leicaflex SL but received 3-cam design from serial number 2761083. 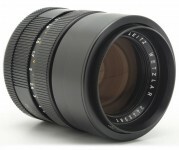 The lenses from 1970-77 use Series VII filters, newer lenses use E55 filters.